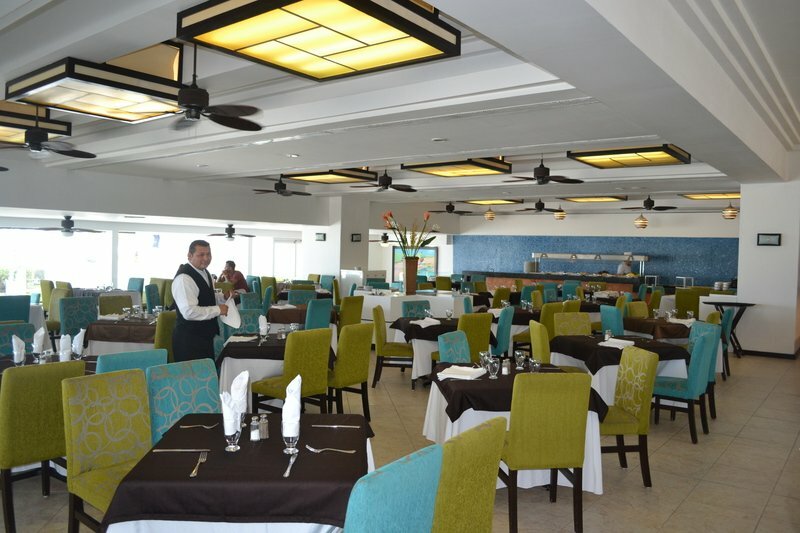 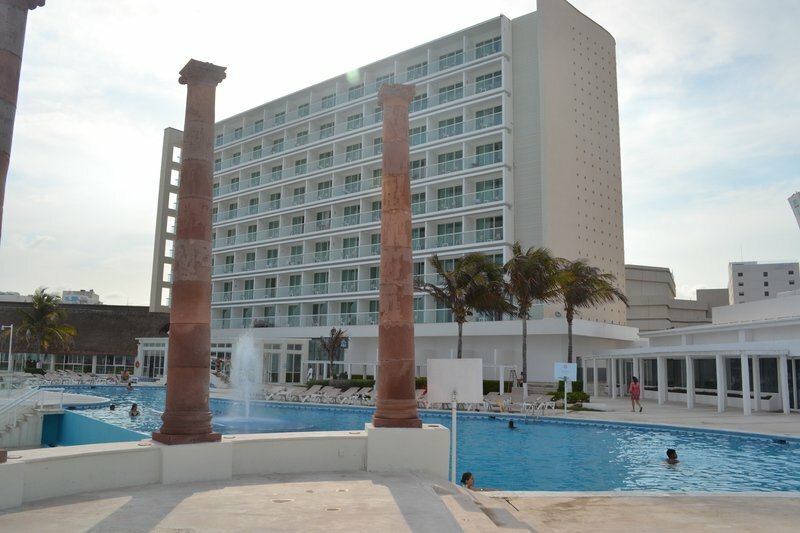 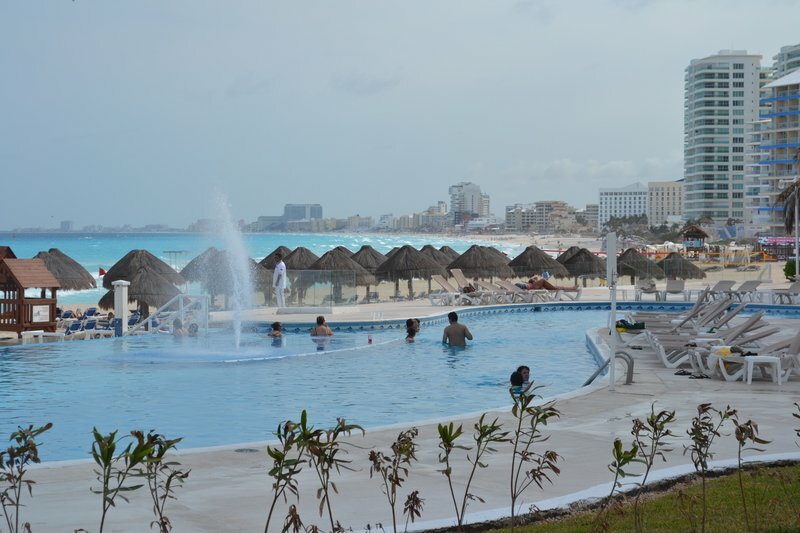 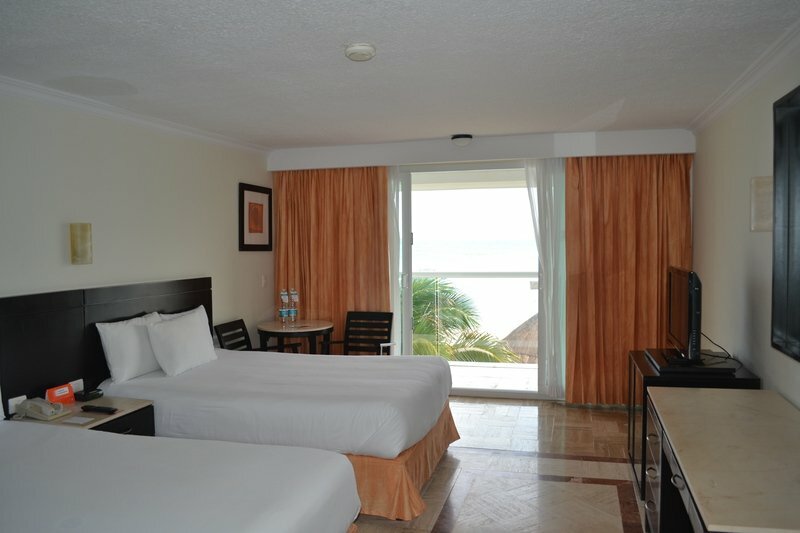 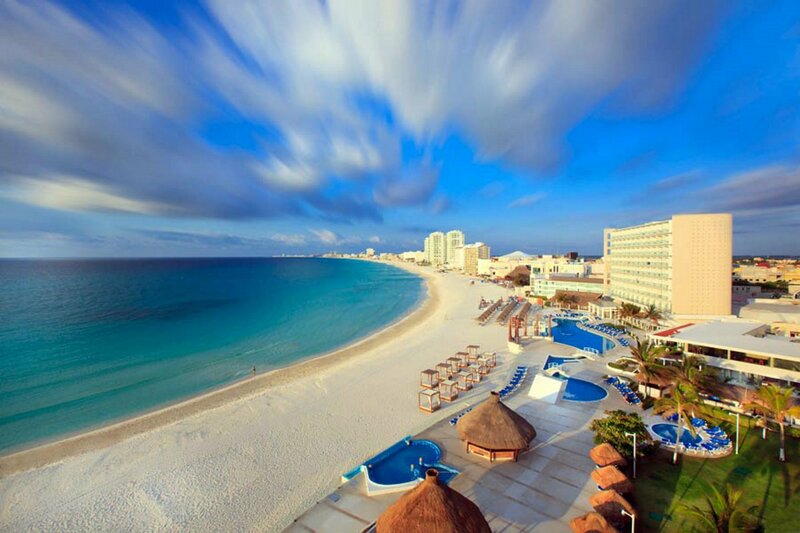 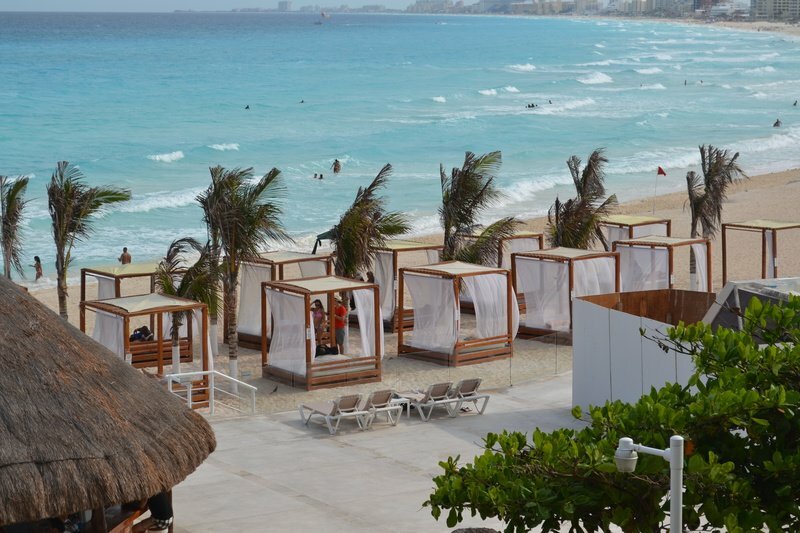 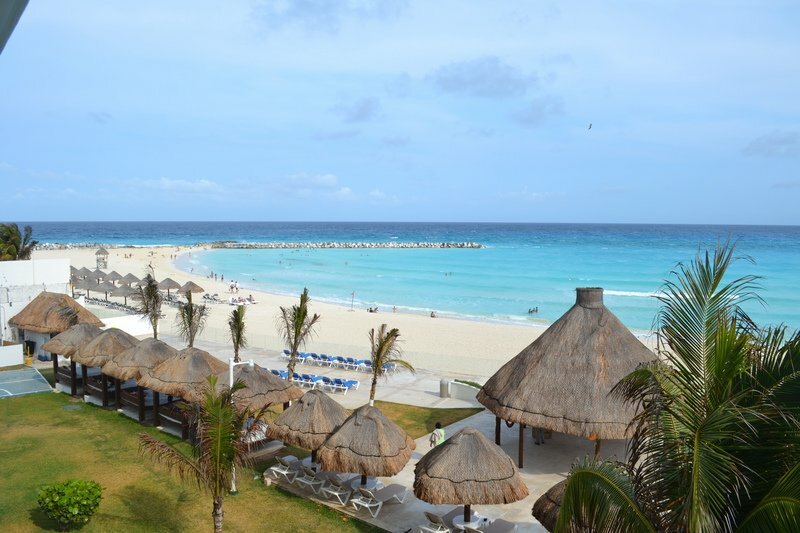 The Krystal Cancun is a beautiful resort, located in the heart of Cancun’s hotel zone, with everything you could want. 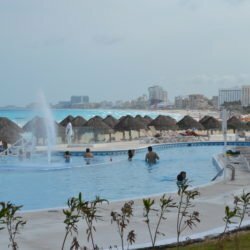 Voted Top Spring Break Location by Students, you’ll enjoy a beautiful pool, great food and a short 1-minute walk to all clubs. 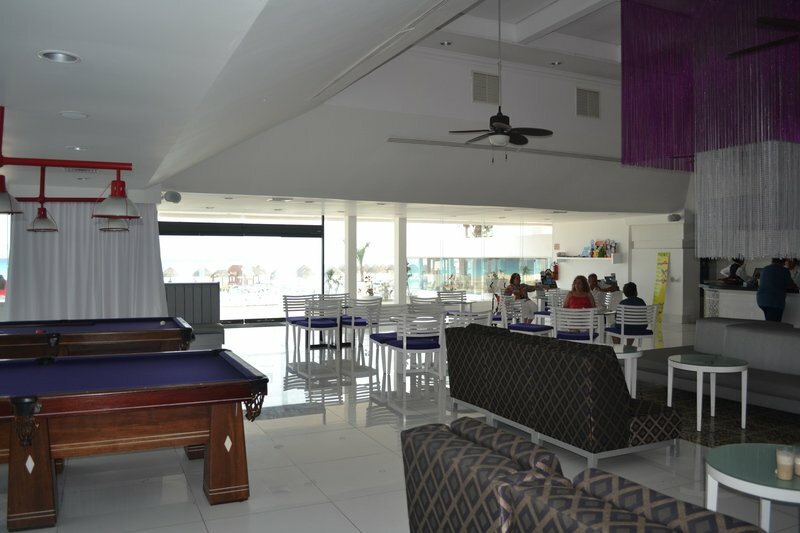 The Krystal is one of the nicest student options, don’t miss out! 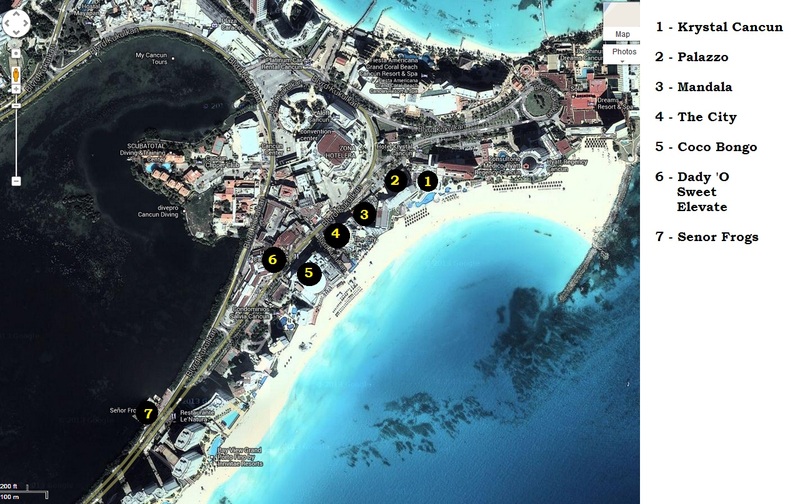 The Krystal Cancun is a beautiful resort, located in the heart of Cancun’s hotel zone (see the map), with everything you could want. 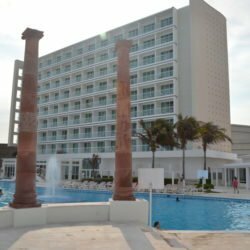 Guests will enjoy the enormous pool with swim up bar, the nicest beach in Cancun, indoor and outdoor restaurants and bars, beachfront Bali-style day beds, over 450 modern and comfortable rooms (all with views of the water), and more. 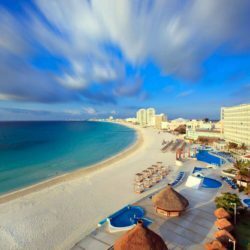 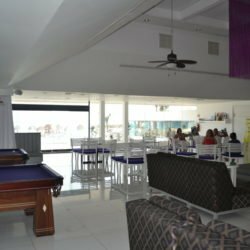 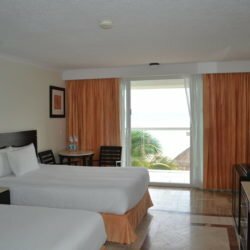 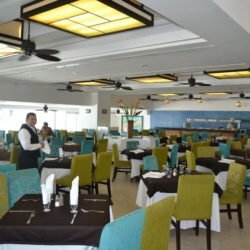 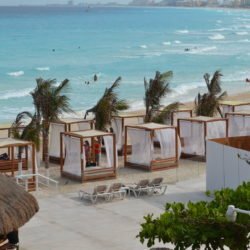 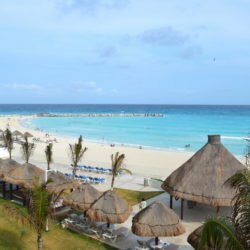 Located in the heart of Cancun, you will be within walking distance to most of Cancun’s world famous nightclubs, uncountable restaurants, and plenty of shopping.